2017 Aug 15th: Marine Power Solutions has been appointed as the local dealer for NAVICO which includes the Lowrance, Simrad and B&G brands of navigational equipment. 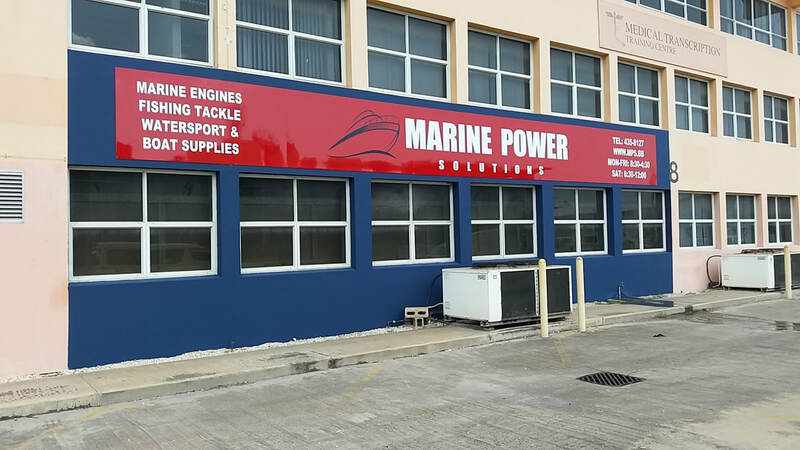 2017 July 31st: Marine Power Solutions relocates and moves into larger facilities on Harbor Road, very close to the Shallow Draft haul out facility. In June, the very first revolutionary Evinrude E-TEC G2 engine was imported and successfully installed on "Dad's Therapy" - a local fishing and snorkel charter business (Therapy Charters) operating a Proline 27 out of the Careenage in Bridgetown. Owner Andrew King made the bold decision to go with one of these new engines and color coded his engine to match the boat!!! Therapy Charters has been enjoying the benefits of this new technology since - including superior fuel efficiency, very quiet engine running, and best of all responsiveness and instantaneous power that is typical of 2 stroke engines - and not experienced with 4 stroke engines. Click the link below to go to his website for much more information. Additionally, the installation took only 2-1/2 days including the removal of the engine being replaced, and all fabrication involved to install the new electronic control unit and digital displays. 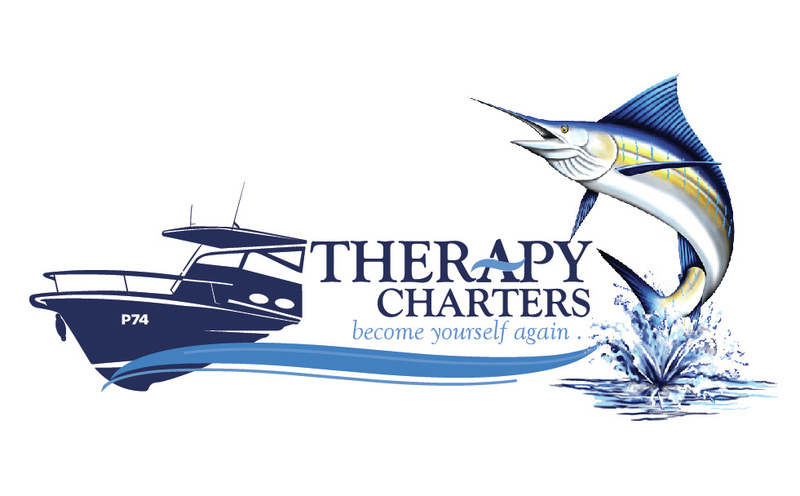 So less down time and Therapy Charters was back in business conducting charters 1 day after the boat was launched. 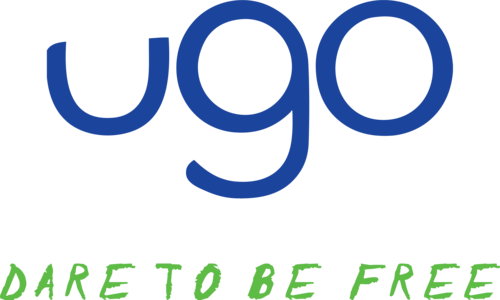 This state-of-the-art waterproof phone case, allows you to now use your smartphone in the water just like you normally do: talk, text, and take photos while it’s safely inside of UGO. 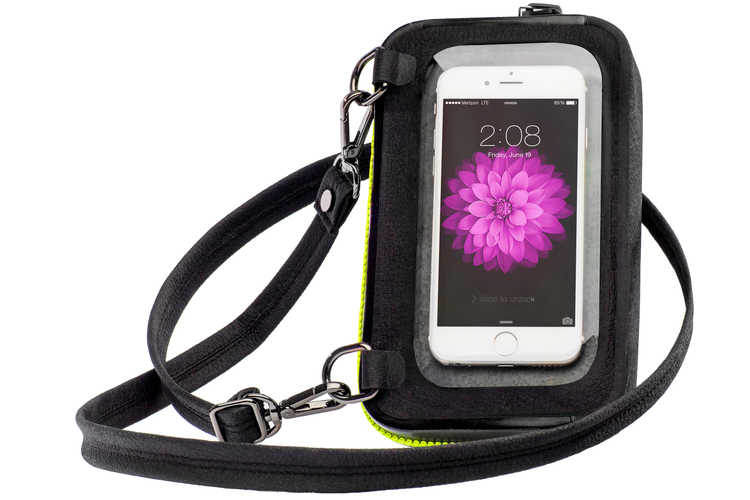 Also protecting your other valuables: key fob, smart watch, passport, credit cards, medication, etc. Choose freedom, not fear! FREEZIP® WATERPROOF ZIPPER The ALL-NEW FREEZIP® waterproof zipper is German engineered and tested to strict waterproof-performance specifications. It’s easy to operate and pressure tested to 200mbar. Now available at Marine Power Solutions - call for details at 246-435-8197. OBRIEN is coming to Barbados. 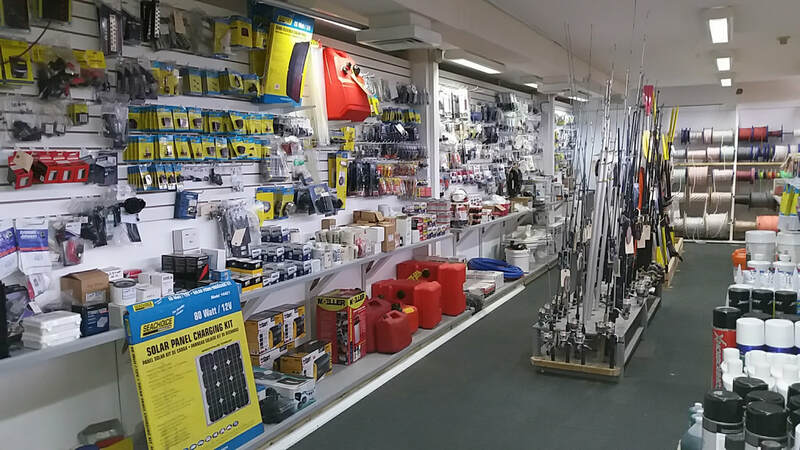 Marine Power Solutions is OBRIEN's new dealer to Barbados and our first order is now in play. 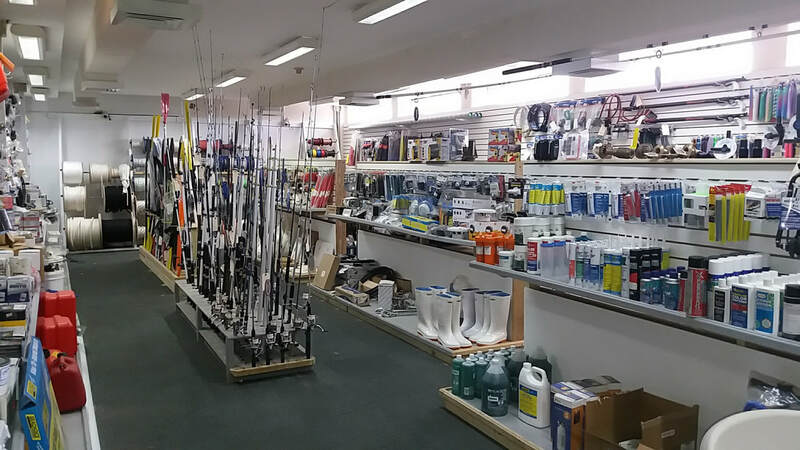 For over 50 years, O’Brien has been creating products specifically for the ultimate family fun on the water resulting in an extensive range of top quality product offering including skiis, wakeboards, wakesurfs, knee boards, SUPs, tubes and towables, plus a full range of accessories. At HammerHead they are not your grandfather’s spearfishing company, we develop the next generation of spearfishing equipment utilizing cutting edge technologies and materials to dive deeper and spear larger fish. Costa Del Mar Shades - now available at Marine Power Solutions - come and see what looking thought a pair of Costa shades looks like.